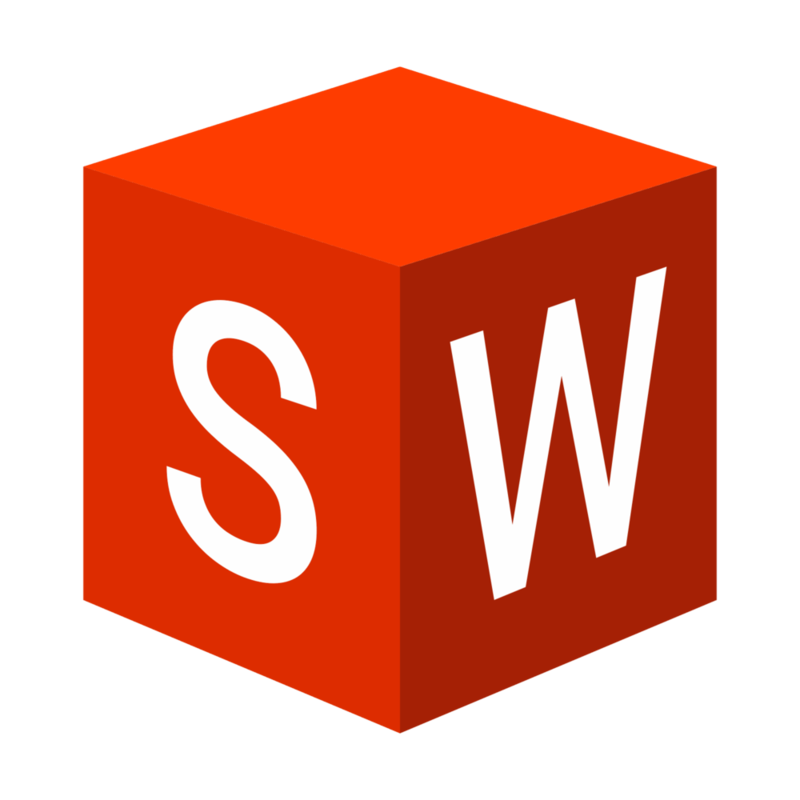 1 year free license to CAD and much more! $5,000 of AWS credits, plus business support and training packages. Access to Laser Cutters, 3D printers, and more! Click here for Access Guide. 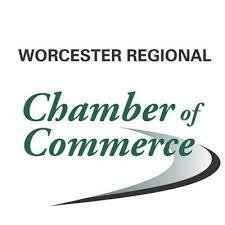 Email kpelletier@worcesterchamber.org with your name, company name, and WCTI affiliation to register for a membership. The program provides a 75% subsidy to companies with less than 10 employees to use the Core Research Facilities at any UMass campus.